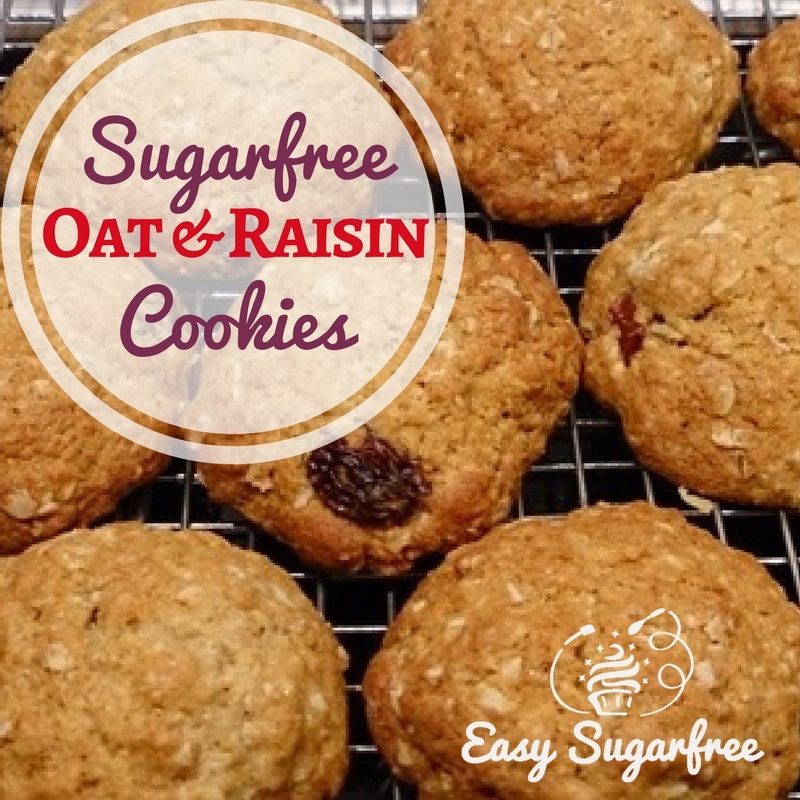 This is one of my favourite Oatmeal Cookie recipes! Cooking with oats always produces such wonderful wholesome comfort food that is so good for you. We all know the benefits of oats: they are high in fibre, beta-glucan that lowers cholesterol, they are so filling and satisfying, and they taste good without added sugar. Many people love a hot bowl of porridge, most of my family included. I'm not one of them! I love oats cooked any way except for porridge. I especially love oats cooked as cookies and biscuits. They keep for weeks in an airtight container too. But who needs an excuse to bake cookies this good for you? In this recipe I use rolled oats, so you get a great texture. When you combine that with the crunch and creaminess of macadamia nuts, it results in a wonderful cookie that can't get enough of! Macadamia is a much beloved nut in Australia. It is very versatile in cooking due to its mild creamy flavour. You could substitute for your favourite nut if you don't have access to macadamia. I suggest pecans, or walnuts or peanuts. Of course, they will all lend a different flavour of their own. Combine oats, flour,coconut,dextrose and nuts in a large mixing bowl. Melt butter and syrup in a small saucepan over low heat. Mix soda with boiling water and add to melted butter mixture. It will foam a little. Stir melted butter mixture into dry ingredients with a wooden spoon until well combined. Place rolled teaspoonfuls of mixture onto greased trays, leaving room for spreading (about 12 biscuits per tray). Makes about 30 biscuits. Bake at 170 degrees Celsius for 20 minutes or until golden. Allow to cool slightly on trays, then transfer to cooling racks. The biscuits will be soft but will firm up on cooling. Oats and raisins are made for each other. Enjoy them both together in this delicious cookie that is easy to make and to eat! 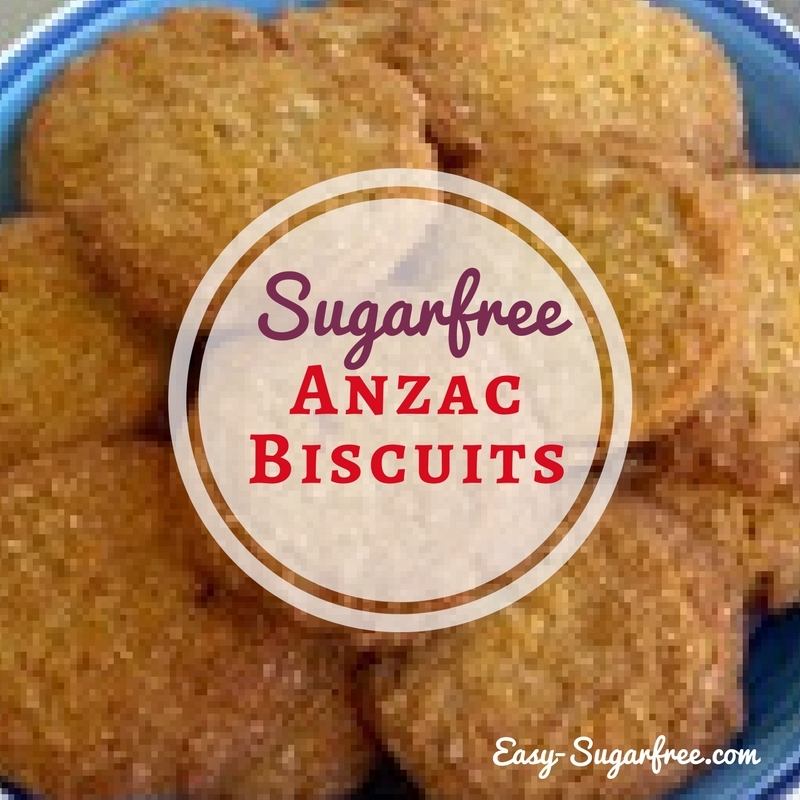 Anzac Biscuits are a traditional Australian biscuit made with oats that was invented in World War 1 to send in care packages to the troops fighting overseas.